The UK bank has shed over a tenth of its market value in a year despite cutting costs and increasing capital. 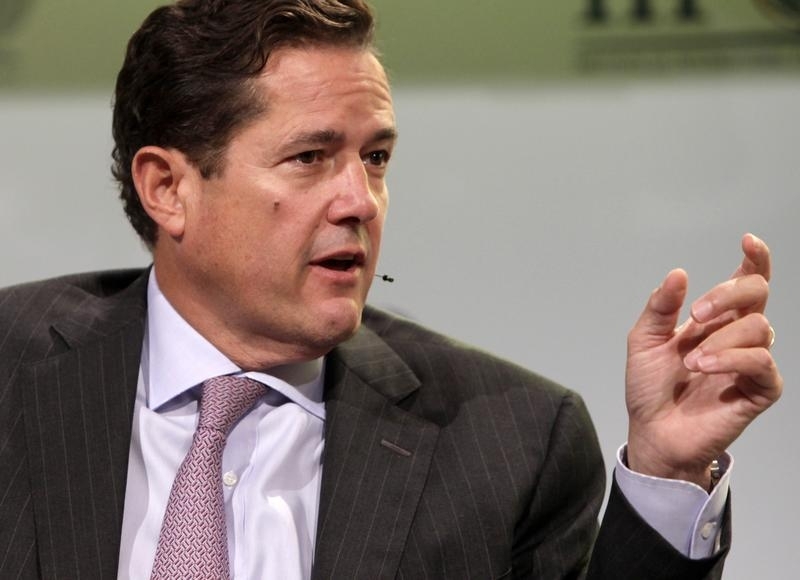 To close the discount, boss Jes Staley needs to rev up a misfiring investment bank, boost payouts to investors, resolve U.S. litigation and survive a UK regulatory probe. Tiger Global, a US hedge fund, has invested more than $1 billion in Barclays, the Financial Times reported on Jan. 22. Barclays is due to present its full year 2017 results on Feb. 22.